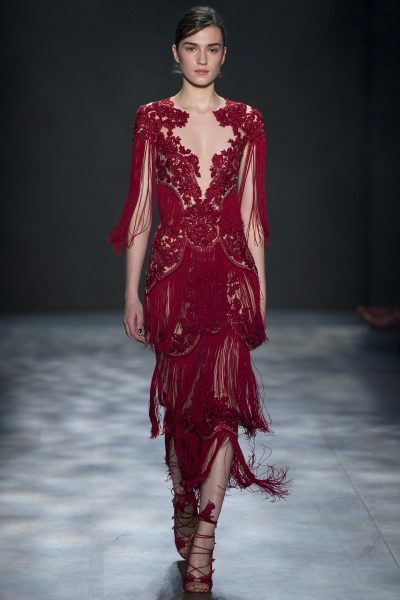 This collection is absolutely breathtaking. 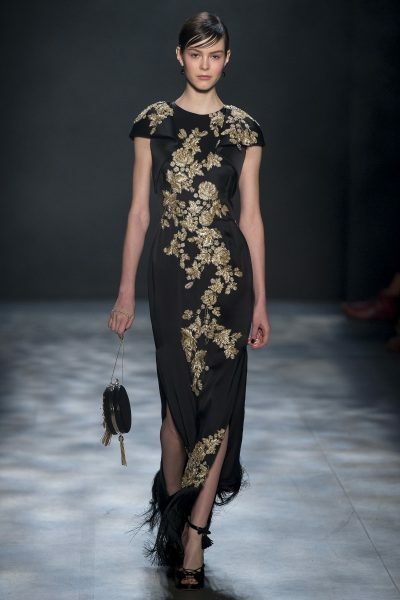 As each dress saunters down the runway, you encounter a subtle, yet distinct nod to the collections inspiration- Imperial China (known for lavish decoration, tonal landscapes, lacquered thrones and jade carvings). 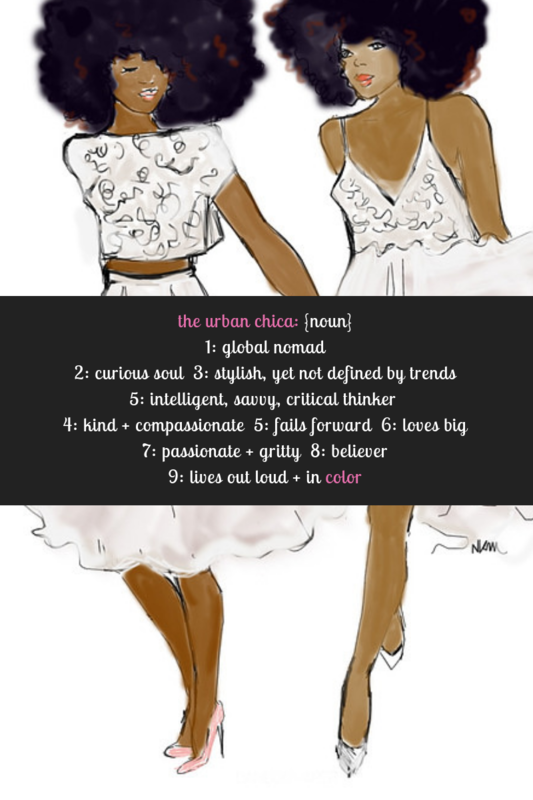 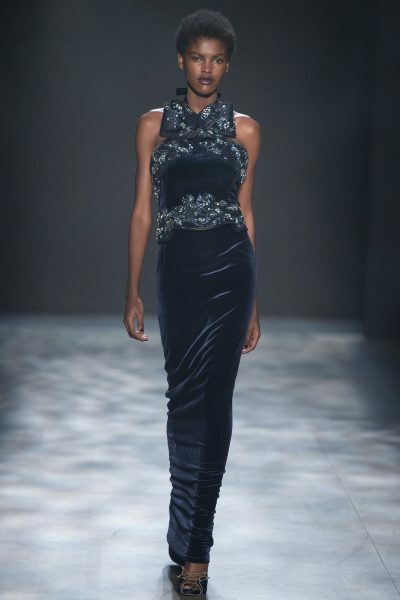 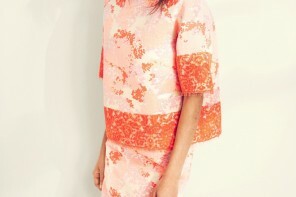 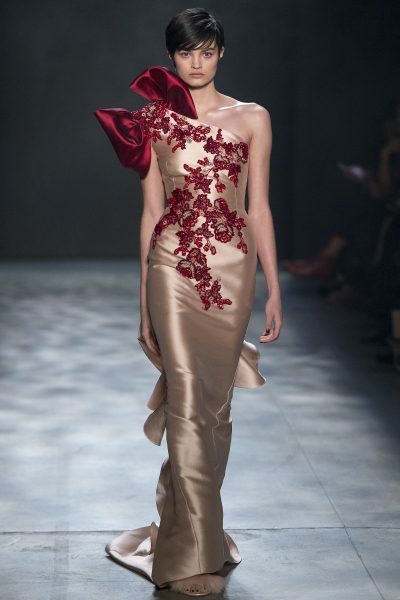 The collection is old world glamorous with flashes of flirty, feminine chicness that is red carpet ready. 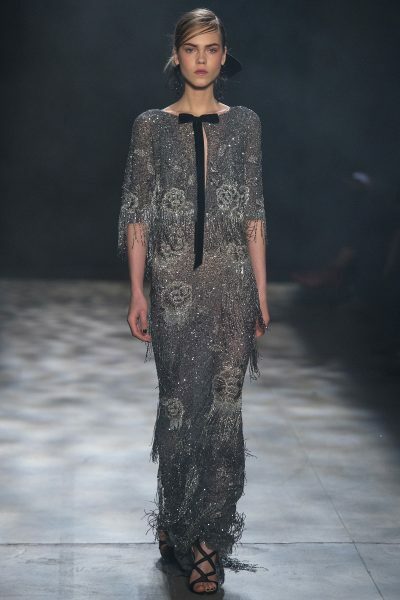 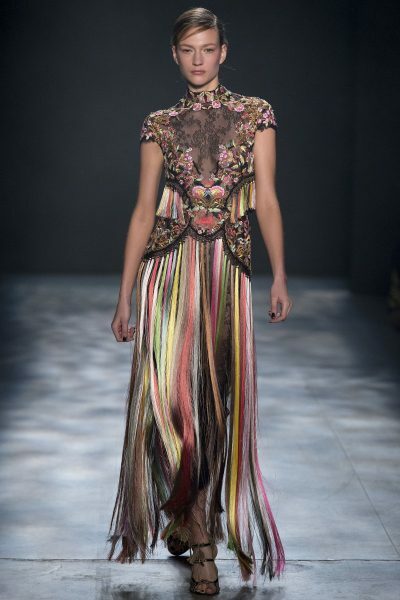 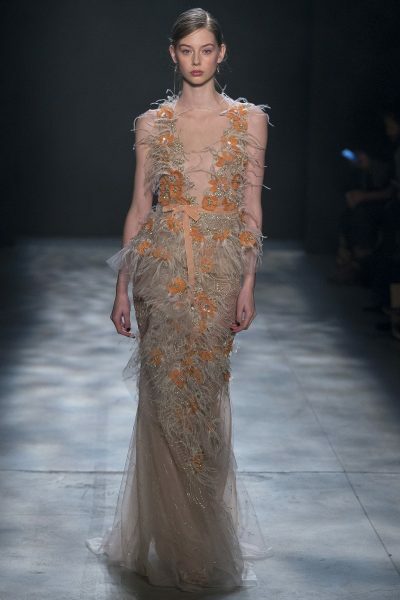 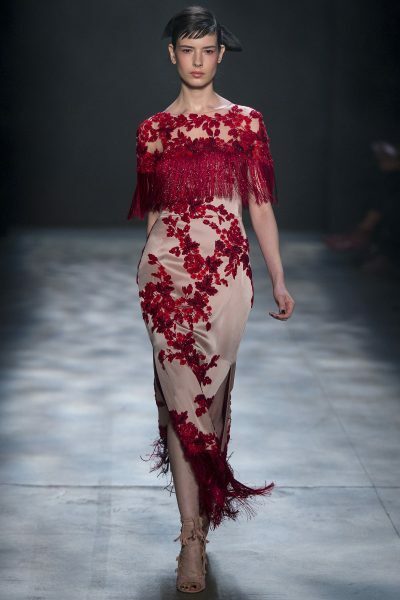 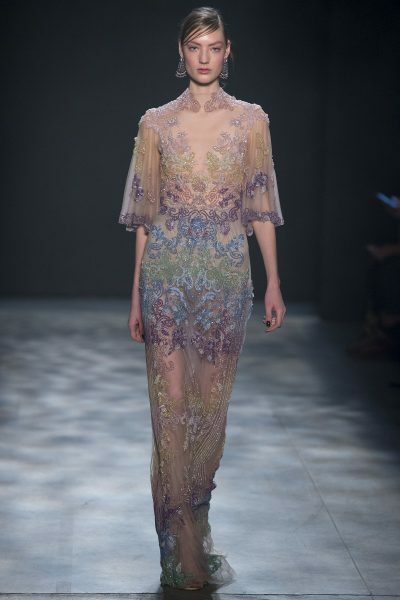 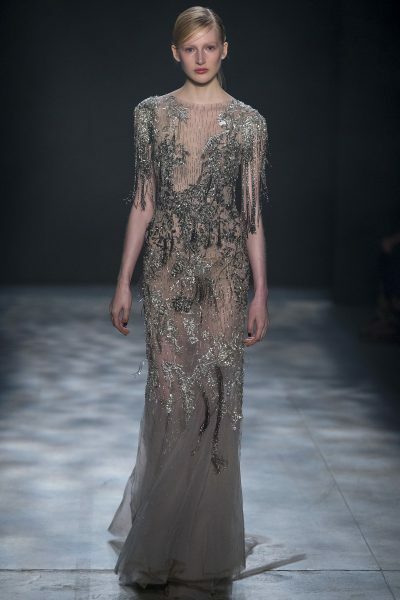 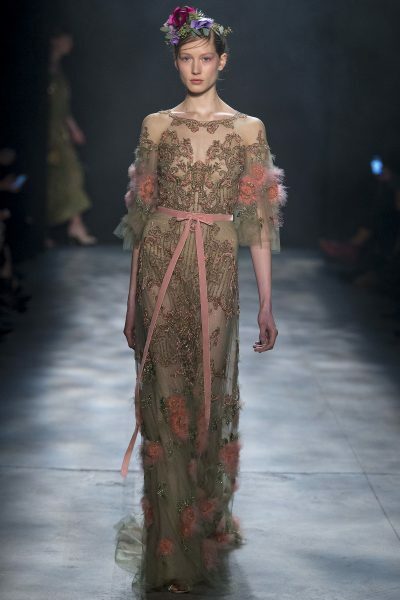 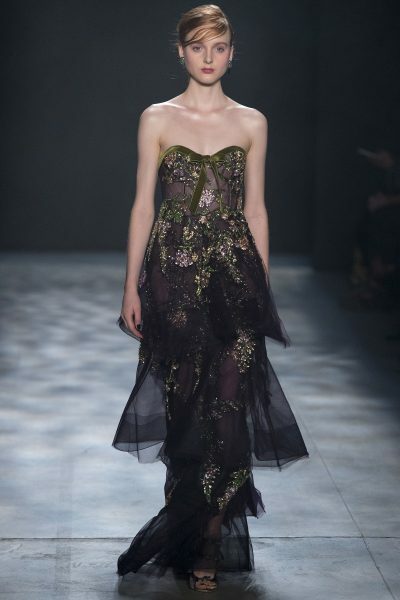 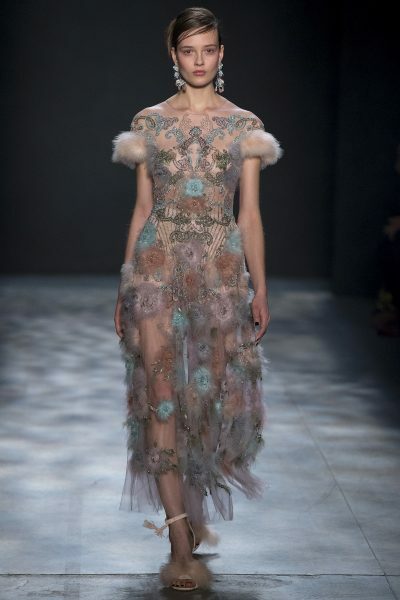 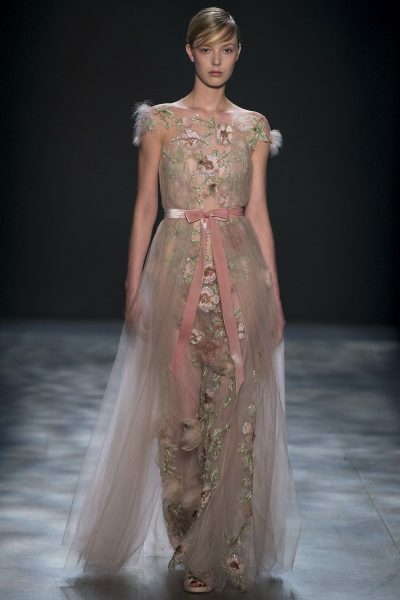 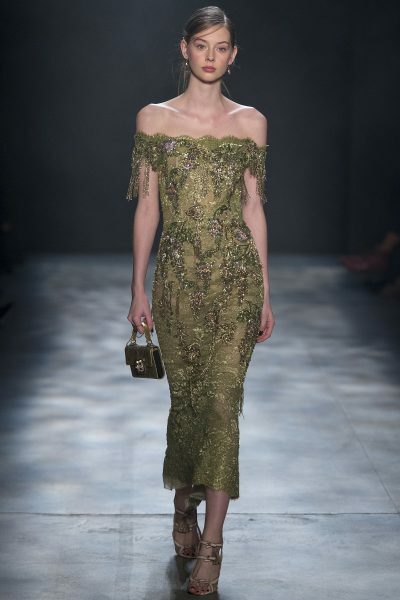 This may be one of my favorite Marchesa collections (which is saying a lot since I adore Marchesa). 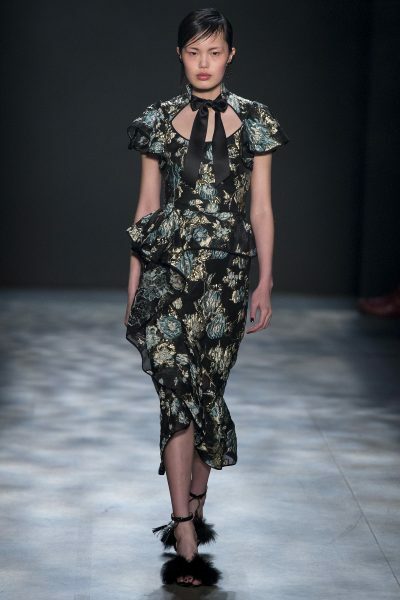 carolina herrera’s resort 2016 collection is so lady like…. Previous articlechef’s table is back (doing my happy dance)! 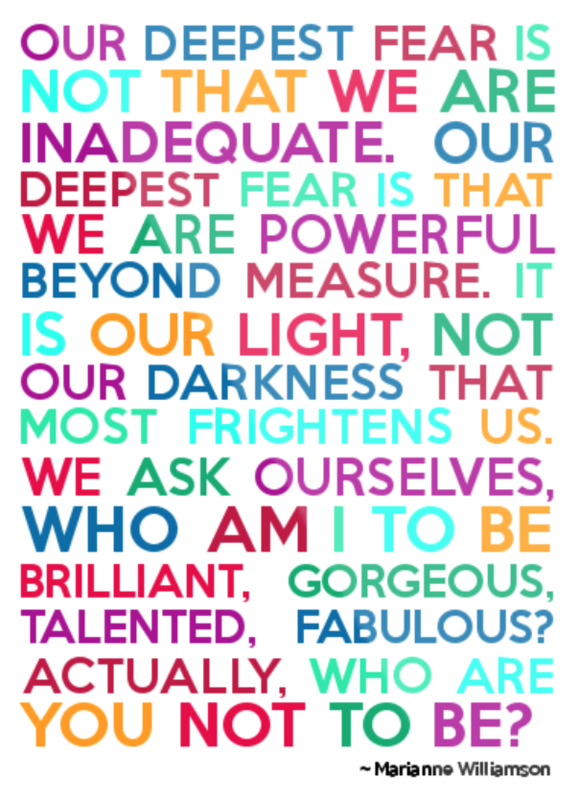 Next articleall things being equal: michael k. williams brilliant video on being typecast..
cultur.d, inspiration., politic.n, politics + business, stars of the game., start.her, work.